Custom fabricator of metalwork: linear bar grilles, perforated sheet-metal grilles & custom metal products; stainless steel, brass, bronze & aluminum; satin, mirror-polished, statuary bronze, antiqued, blackened bronze, anodized-color & baked-enamel finishing options. 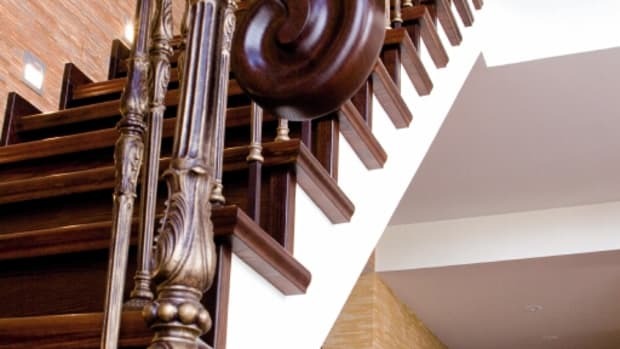 Coco Architectural Grilles & Metalcraft has been a cornerstone in the upscale custom metal fabrication industry for over a century. Our diverse knowledge of manufacturing and finishing methods in addition to design and engineering adeptness affords our clients exceptional workmanship on each and every project. A commitment to customer service excellence is part of our corporate culture and has set a new standard that is unsurpassed. The Architectural Grille division, although a Coco product offering for many decades, became a focus in 2005 as a response to the needs of our most demanding customers. After years of furnishing the premier Architects, Designers, Contractors and Institutions with a variety of hand crafted metal products, Linear Bar Grilles and Perforated Sheet Metal Grilles evolved into a significant interest. Our expertise in working with Stainless Steel, Brass, Bronze, Aluminum and Steel transferred seamlessly to the production of premium Bar Grilles and Perforated Grilles. With extensive finishing options including Satin, Mirror Polished, Statuary Bronze, Antiqued, Blackened Bronze, Anodized Colors, and Baked Enamel Colors in addition to customized fabrication options for unique installations our offerings are only limited by your job requirements. Contact us today for expert advice on your Linear Bar Grille, Perforated Grille, or any other custom fabricated metal requirements. 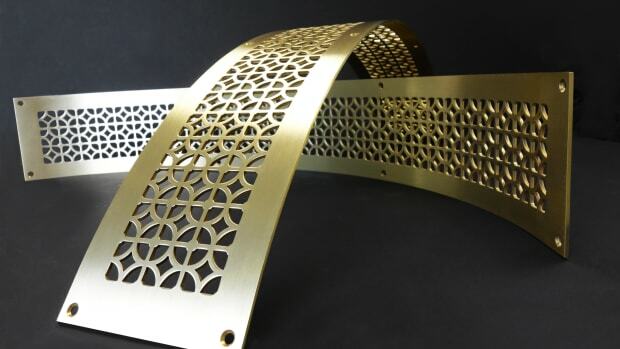 Supplier of grilles: custom perforated & linear bar; aluminum, brass, bronze, stainless steel & steel; variety of finishes; stock sizes; water-jet & laser cutting. 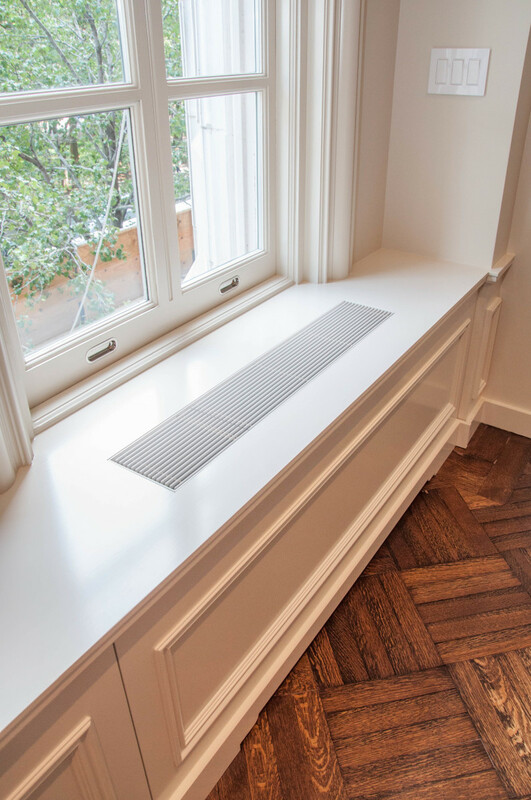 Custom designer & manufacturer of extensive line of linear bar & perforated grilles, decorative metal panels, architectural screens, HVAC grilles, radiator grilles, enclosures, registers, grilles for millwork inserts, laser cut metal panels, & the Authentic Patented* Plaster J-Bead Frame™. Full service metal fabricators. 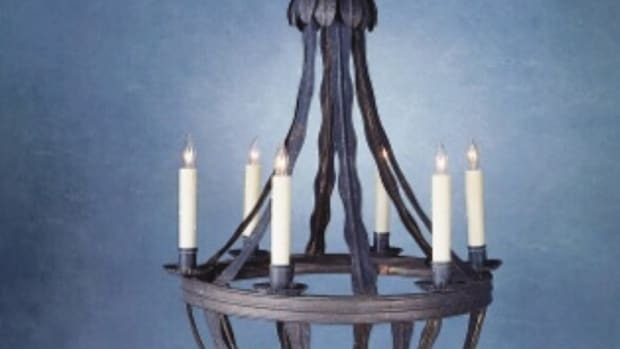 Wholesale supplier of ornamental & architectural metal components: for wrought-iron staircases, handrails, gates, fences, mailboxes, doors, screens, awnings & fireplace screens; finials; decorative elements.